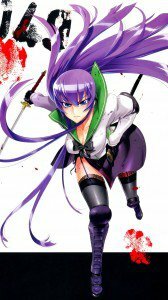 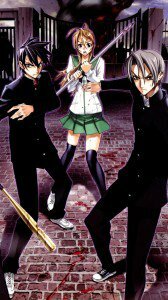 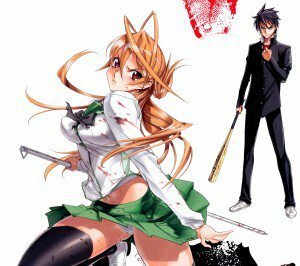 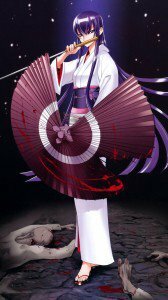 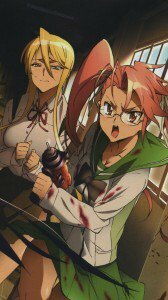 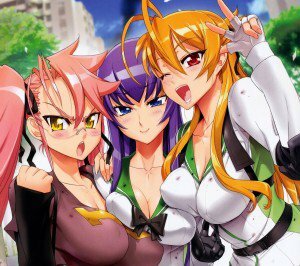 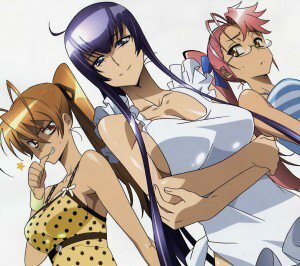 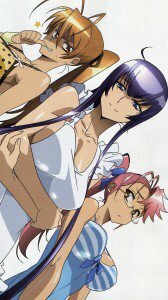 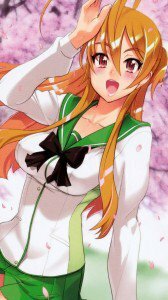 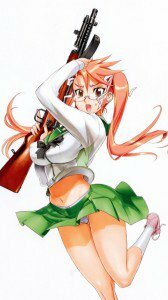 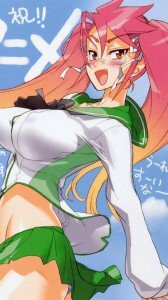 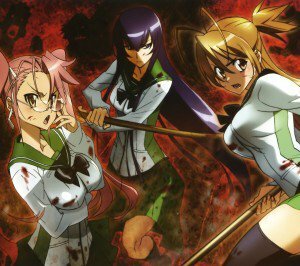 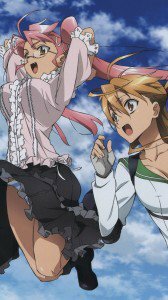 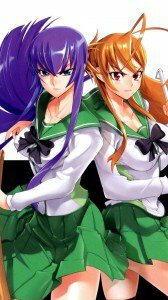 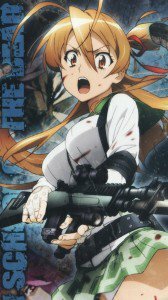 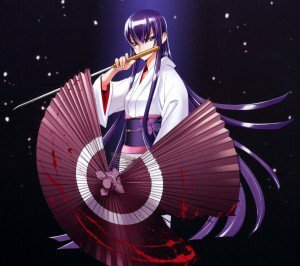 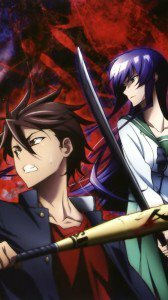 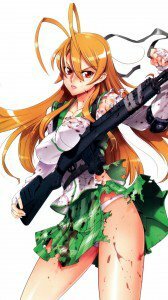 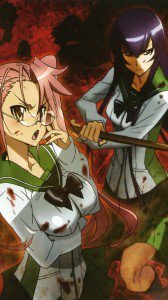 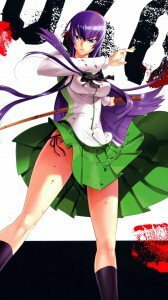 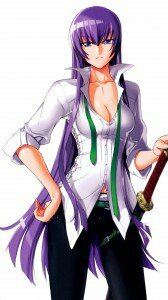 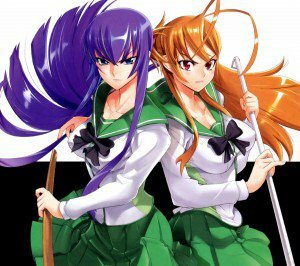 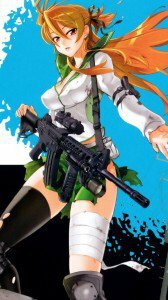 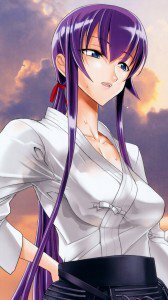 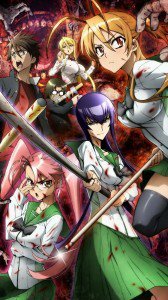 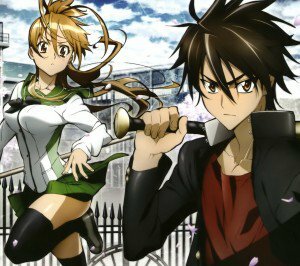 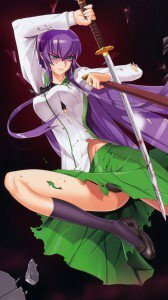 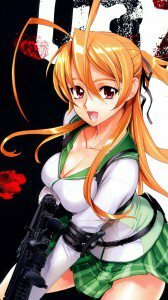 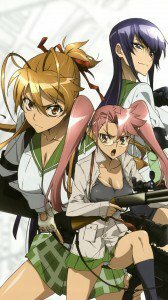 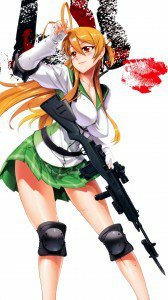 Highschool of the Dead wallpapers for smartphones with 1080×1920 screen size. 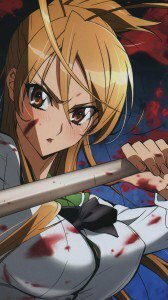 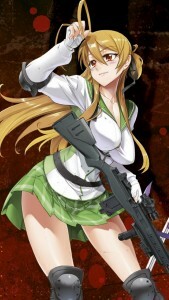 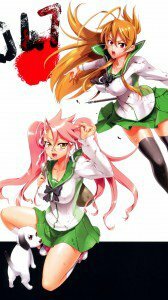 Highschool of the Dead wallpapers for iPhone 6 (750×1334) screen size, and lower resolutions. 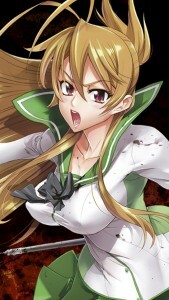 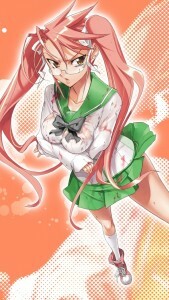 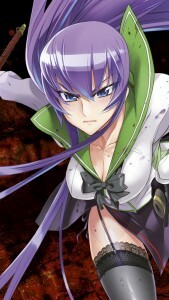 Highschool of the Dead wallpapers for iPhone 5 (640×1136) screen size, and lower resolutions.